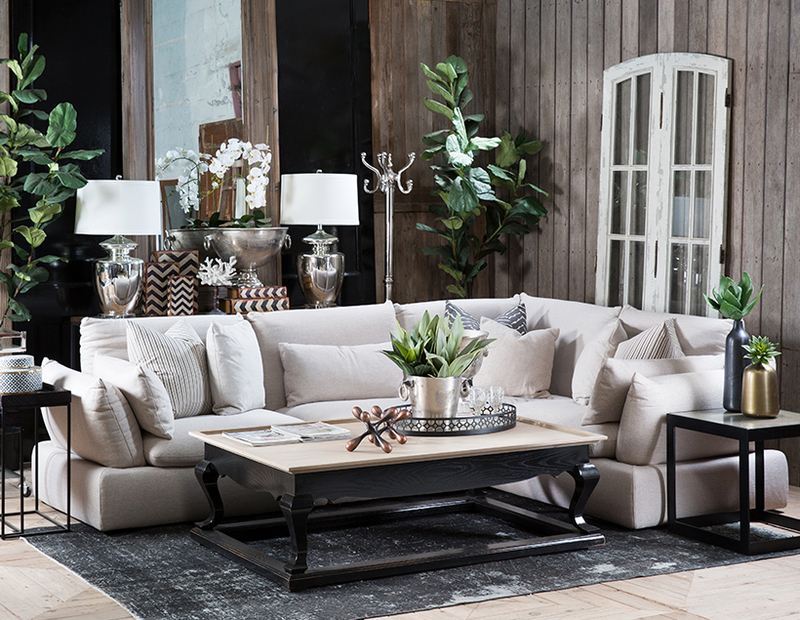 When it comes to choosing a sofa there are three main rules: comfort, style and adaptability. We take a look at how the modular sofa ticks all three boxes. 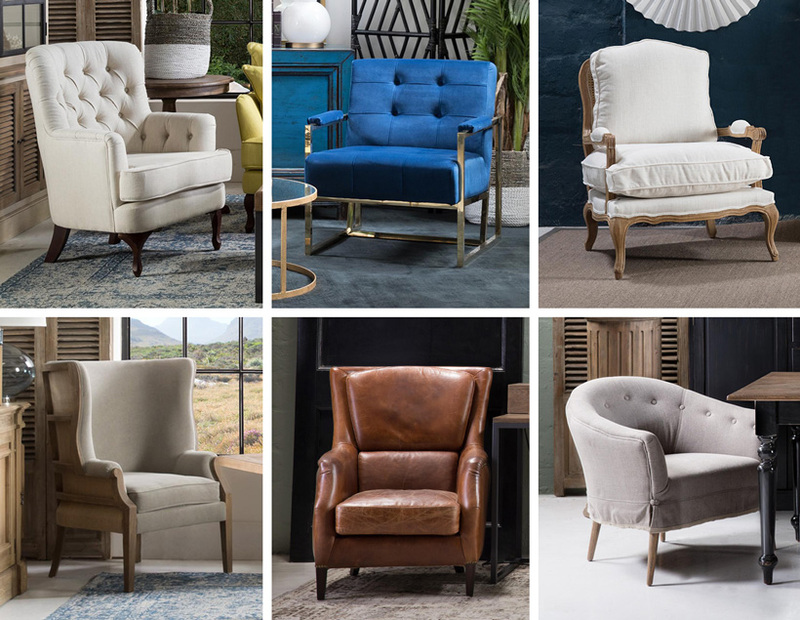 Adaptable seating isn’t something you’d immediately attribute to your sofa, but it is exactly the trait that iconic furniture designer Harvey Probber focused on when he drew up designs for the very first modular sofa in 1940s America. Being able to adjust the sofa’s various sections in combinations that work best for your requirements is exactly why this design has stood the test of time. It is "plane geometry" from Greek mathematician Euclid that offered Probber the inspiration to create such an ingenious piece. It is from Probber's concept that furniture designers the world over have taken inspiration to create and recreate the modular sofa. Designs vary from the uber modern with angular precision after Probber’s blueprints, to the playful and exotic a la Hans Hopfer's Mah Jong sofa design in the 1970s. Yet, each version’s main purpose is that of the original modular sofa: to encourage flow in a room, to make use of space efficiently, and to offer adaptable comfort in a way that perhaps more traditional designs aren’t able.